I found this example of self promotion to be interesting. The design is simple, to the point, and humorous. It was done by a man named Graham Smith, who I believe is an independent designer (mainly for logos). 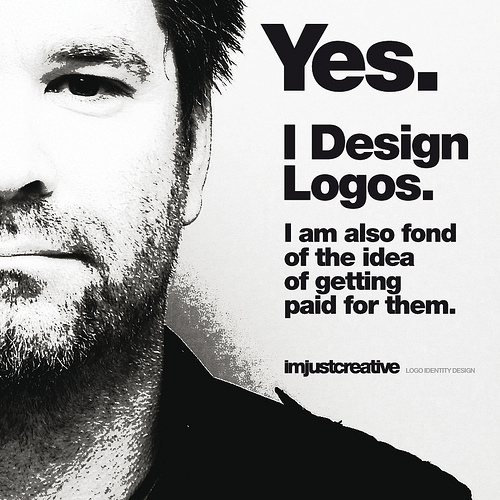 Either if you like or dislike this self promotion, you should check out his website/ company at imjustcreative.com – he has many more examples of logo designs.